Lisa Silva is an award winning international fine art wedding photographer. 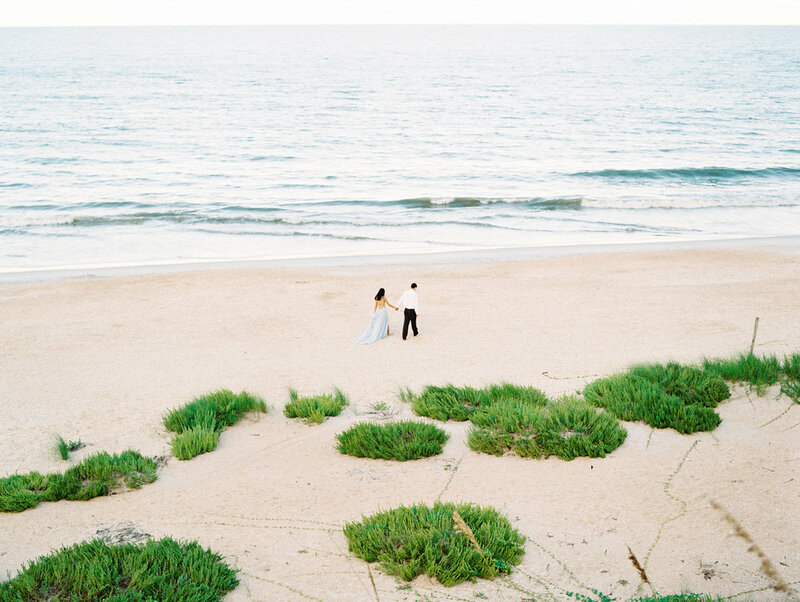 Based in Ponte Vedra Beach, Florida, she travels the world chasing light, documenting love, and capturing beauty. Her photography generates many opportunities for exciting experiences and she creates cherished friendships along the way. She strives to compose timeless, romantic, and luminous images that evoke a warm response. When documenting a wedding, Lisa uses her imagery to tell the story of the day both visually and emotionally. Strongly influenced by fashion and editorial photography, she is very detail oriented and loves capturing all of the extra little touches that make the day unique. Lisa graduated from the University of North Florida in 2011, where she earned a Bachelors of Fine Arts degree with a Concentration in Photography. Her work has been featured by Martha Stewart Weddings, Belle Lumerie, The Huffington Post, The Daily Mail, Hochzeitsguide, Embrace Magazine, Southern Bride Magazine, Wedding Chicks and more. She has photographed runway shows and events for New York Bridal Fashion Week, as well as campaigns and look books for various bridal designers. Her medium of choice is film for its timeless aesthetic. The most rewarding part of her job is bringing happiness to her clients and creating art and heirlooms that will be cherished for a lifetime. I am inspired by light, fashion, art, and architecture. I would describe my style as soft and romantic with an attention to detail and an emphasis on storytelling.